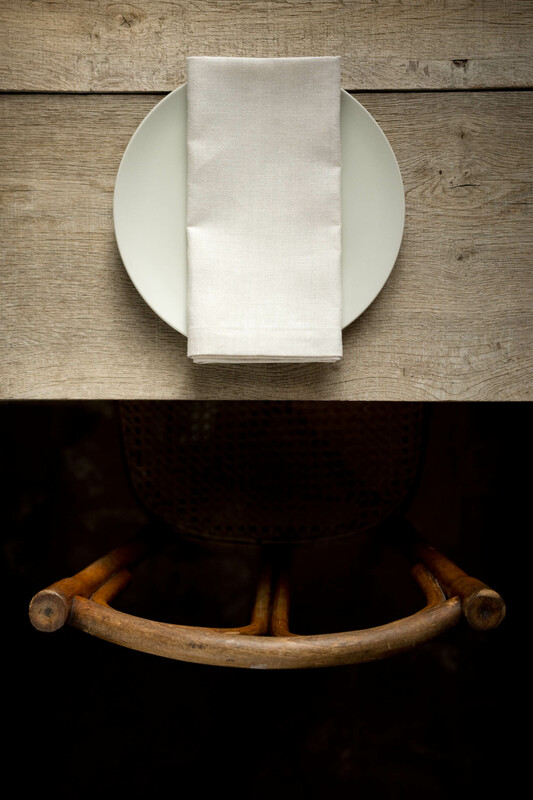 Our napkins are a luxurious yet practical size. At 50 x 50 cm they cover most laps and provide good protection for your wardrobe treasures. 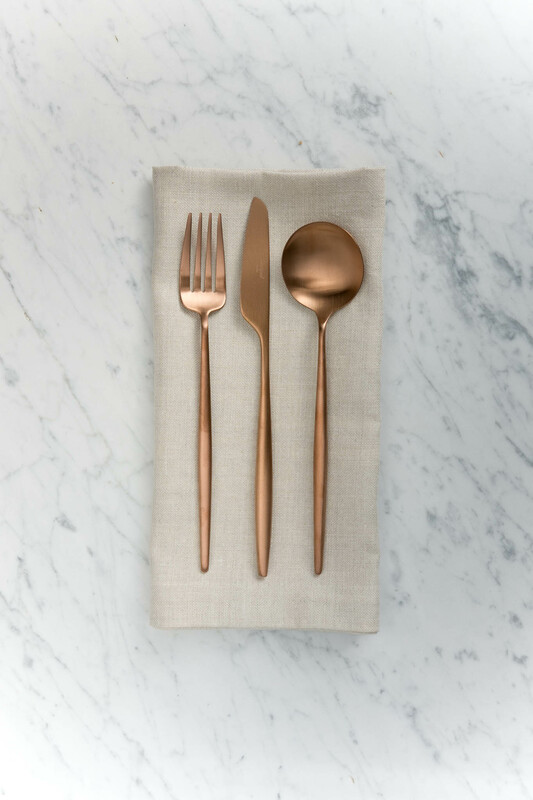 Their natural tones contribute elegance to both your formal and casual settings. 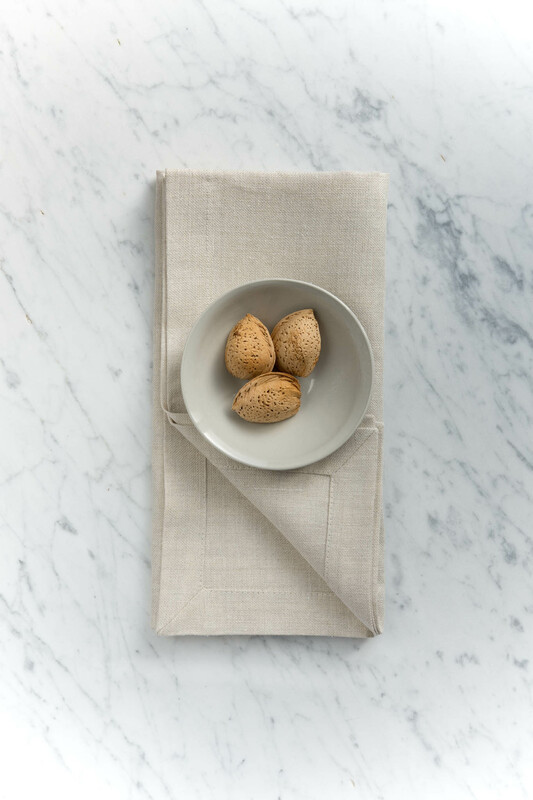 We set them with our tablecloths but they are also beautiful set on a cloth free table, bar or island and are right at home on your wood and marble surfaces. They have 2.5 cm hems and mitered corners. 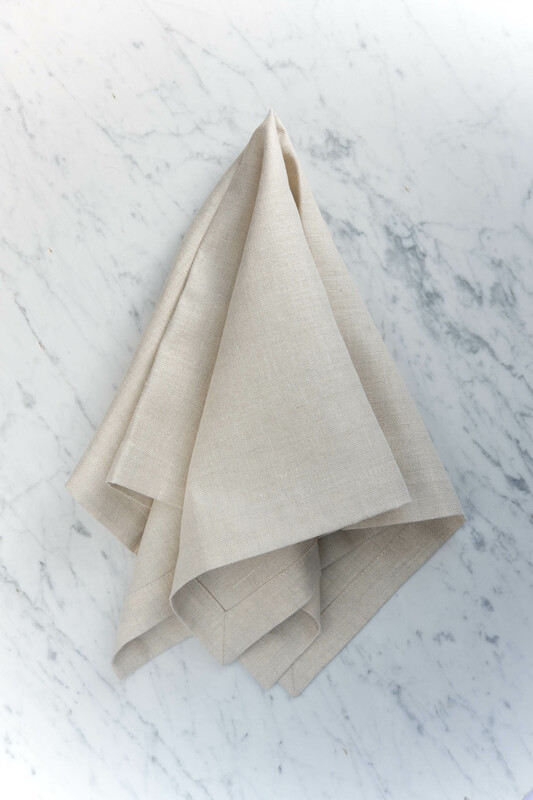 This napkin is made with 100% European linen. It carries the Masters of Linen® mark, a sign of excellence for linen made entirely in Europe, from field to yarn to fabric. The Belgian Linen™ Certificate of Origin guarantees the fabric really has been woven in Belgium and has passed severe quality tests.